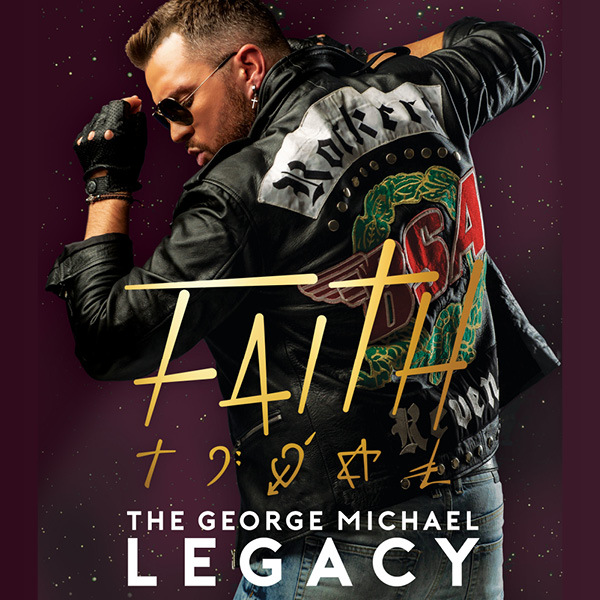 ‘Faith’ - The George Michael Legacy is a brand-new production for 2018/19. A stunning celebration remembering one of the greatest singer-songwriters of all time. This energetic, vibrant musical journey brings to life 35 years of hits from George’s glittering career. Performing all the hits from ‘Freedom! 90’ to ‘Club Tropicana’, ‘Outside’ to ‘Careless Whisper’, the beautiful ‘I Knew You Were Waiting’ and the show stopping ‘Somebody To Love’, all brought to life by a fantastic cast and sensational live band.